Passionate about creativity and self-expression, she has used mindfulness in her own life to build emotional resilience and work with the challenges of being a writer and a teacher. Andrea graduated with a BSc in Education with honours from the Pennsylvania State University in 2000 and has been teaching what she loves for the past 14 years – creative writing, cooking, TEFL, and most recently mindfulness meditation. A firm believer in the importance of student and teacher empowerment, Andrea’s teaching style can best be summed up as: enthusiastic, heart-full, embodied, and compassionate. She has trained with the Centre for Mindfulness Research at Bangor University and has also completed a 4 day training to teach the .b mindfulness curriculum, a program for secondary students created by the Mindfulness in Schools Project. Andrea hopes to bring the clarity and freedom of mindfulness to the stressful world of education, working with teachers, administrators, and teens. Andrea completed a professional year-long training with The Mindfulness Institute between November 2014 and January 2015, an intensive course taught by Mark Coleman and Martin Aylward — two highly experienced meditation teachers who have both taught meditation for 20+ years in outstanding venues all over the world. 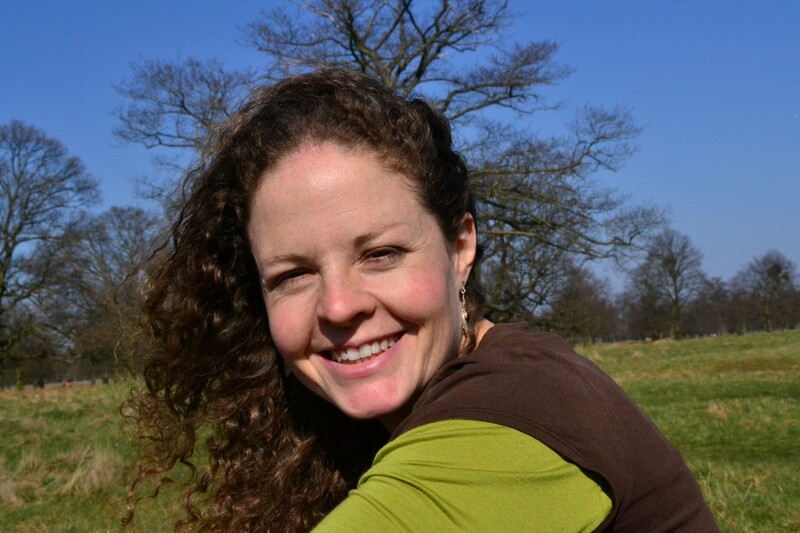 Andrea has had a committed daily meditation practice for the last seven years and is an active member of several local meditation groups including London Insight and the Twickenham Mindfulness Meditation Group. She goes on extended silent meditation retreats twice a year to deepen her mindfulness practice at Gaia House Retreat Centre. Currently, Andrea is being mentored by Rob Burbea as part of the Community Dharma Leader program. Rob is a gifted teacher in the Insight Meditation tradition and was the resident teacher at Gaia House retreat centre between 2005 and 2015. Andrea adheres to the good practice guidelines outlined by the UK Network for Mindfulness-based Teachers.